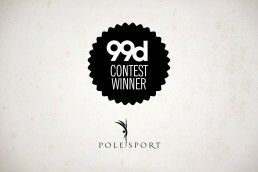 My plan is to take Pole Sport in to different areas of the country so for example this one is Pole Sport London. So it maybe that the logo name changes for region with Pole Sport being the main name. Pole Sport is a pole dancing fitness movement based in London encouraging both men and woman to discover pole dancing as a sport to help them achieve their own personal fitness goals. Pole Dancing London has both traditional pole dancing classes and pole dancing choreography lessons, alongside pole conditioning, cardio pole and open pole sessions where both men and woman can come along and attend pole training classes and work on their own ideas and goals.